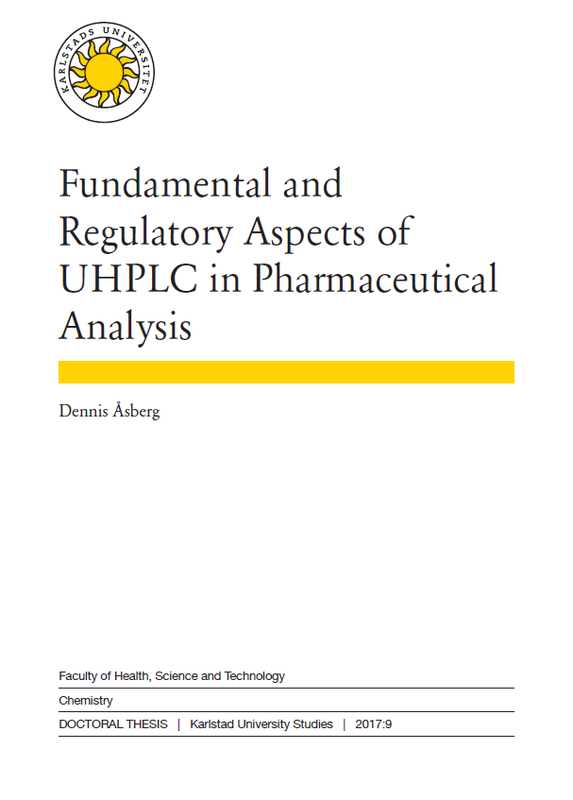 On the 4th of April 2017, Dennis Åsberg defended his thesis Fundamental and Regulatory Aspects of UHPLC in Pharmaceutical Analysis. 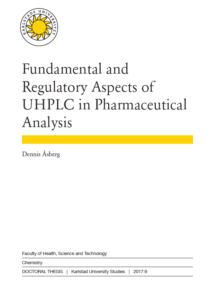 The thesis can be downloaded via the Swedish University Library here. The thesis was selected as thesis of the month by the Swedish magazine Kemivärlden Biotech med Kemisk tidskrift and the article is available here. For more information about the thesis, please contact Torgny Fornstedt.